Full automation:The table is automatic spraying steam (without electric heating), and can reduce manual labor. The table has two different types- without inbuilt boiler and with inbuilt boiler. 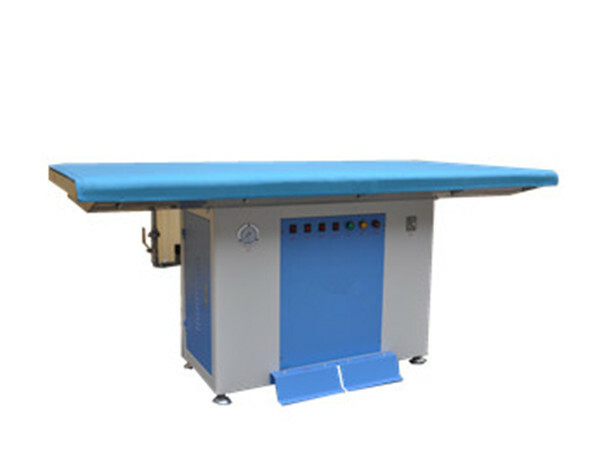 For the ironing and shaping of garment factories,sweaters, laundry shops, hotels and so on.